Then improve your business over time. Be the king in the food industry. 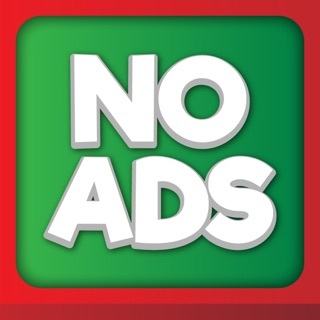 The ads cover way too much. And an ad every time you collect your cash just ruins the experience, but there’s always a way around it, just play in airplane mode or turn ur WiFi off. But the ad problem just ruins the games experience. Makes the developers look like Money Hoggers. But other than the ad problem, good game. 3 stars. Good Game but not worth two stars. Maybe if you fixed the freezing I would give it five stars, but as of now I can’t even get any special things without it freezing and shutting down. Not really that worth it.